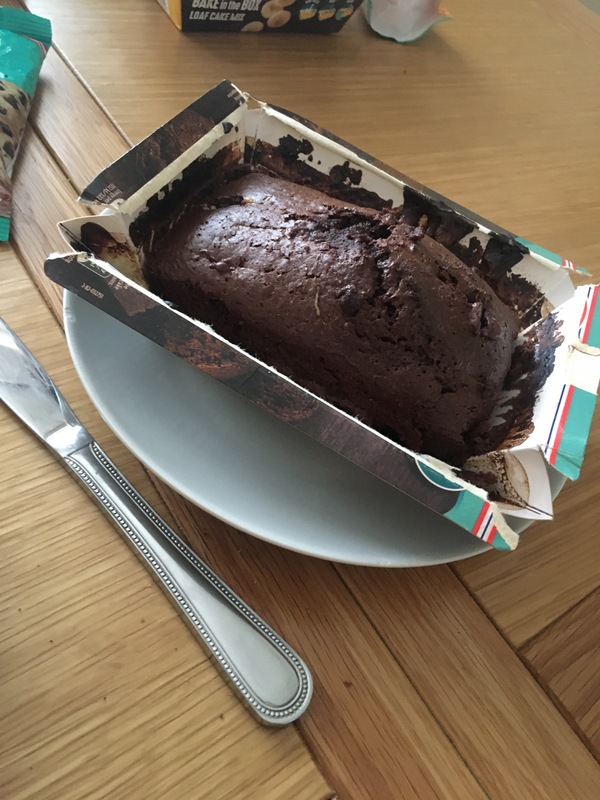 How To Bake in a Box with Dr. Oetker! 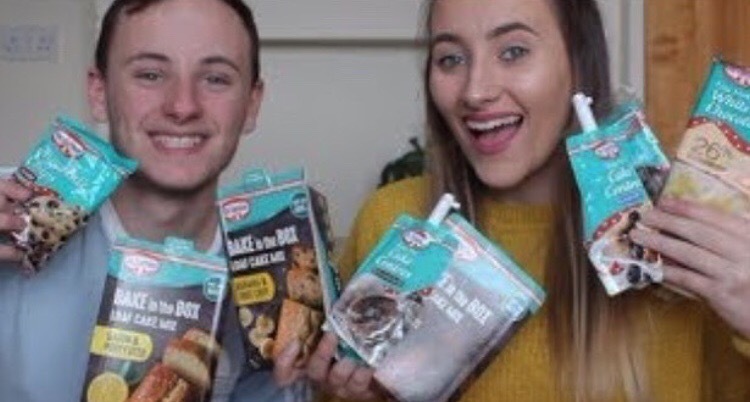 If you have seen my recent video over on my YouTube channel then you will know that Dr.Oetker sent me out some gorgeous baking goodies to try. I thought I’d make a video as well as a blog post. 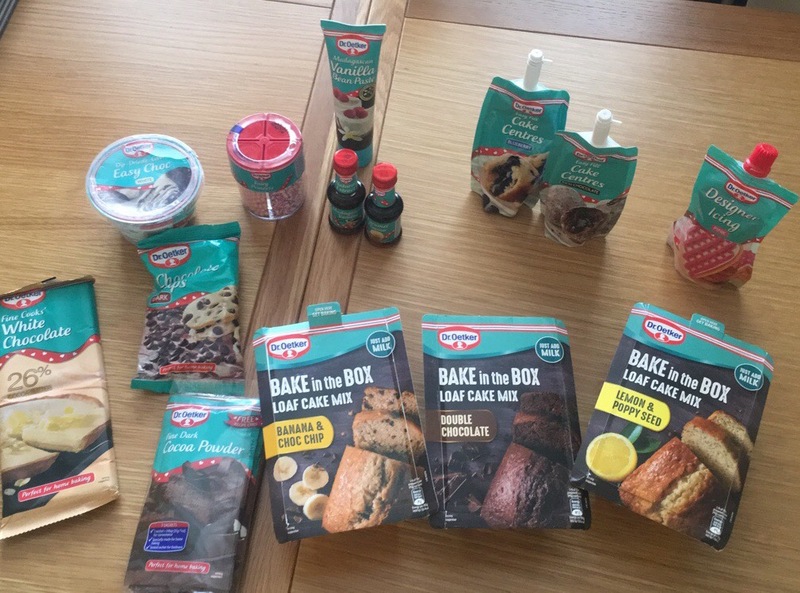 Dr.Oetker have released 3 new Bake in the Box mixtures in 3 new flavors which are: double chocolate, banana and chocolate chip and lemon and poppy seed. As well as the 3 mixtures I was sent some sprinkles, flavored essence, chocolate, Icing and lots more. I love baking and one of my favourite shows to watch is the great British bake off which I only realized last week that dr.oetker actually sponsor the show so I was only delighted with myself. 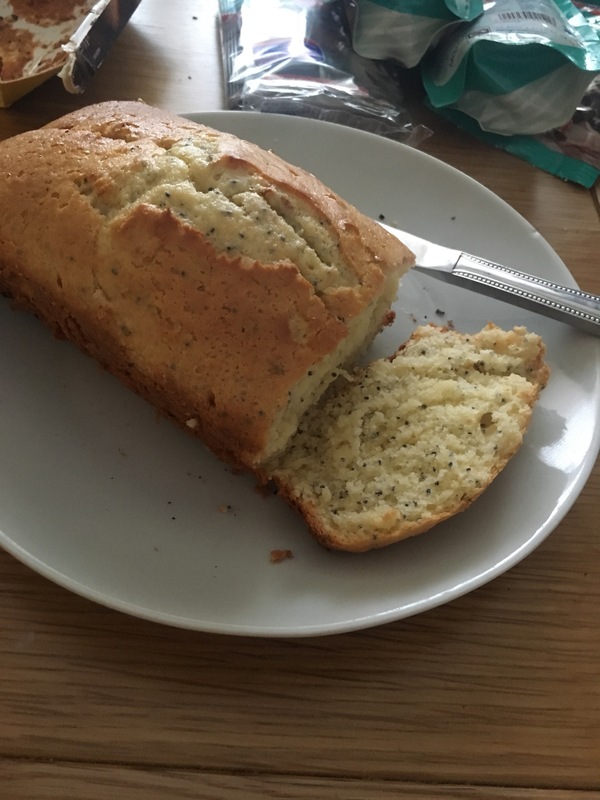 Anyway as I mentioned I decided to film a video on what I baked (which is over on my YouTube channel link below) the bake in the box cake I chose to make was the Lemon&Poppy seed one. Lemon cake is always a favourite of mine so I just had to try it out. 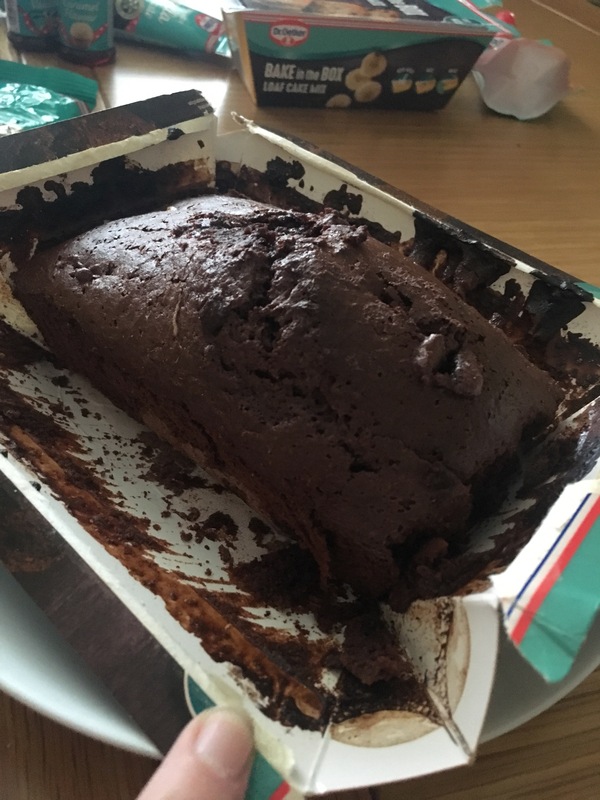 My brother joined me in the video so he made the Double chocolate cake as that’s his all time favourite. 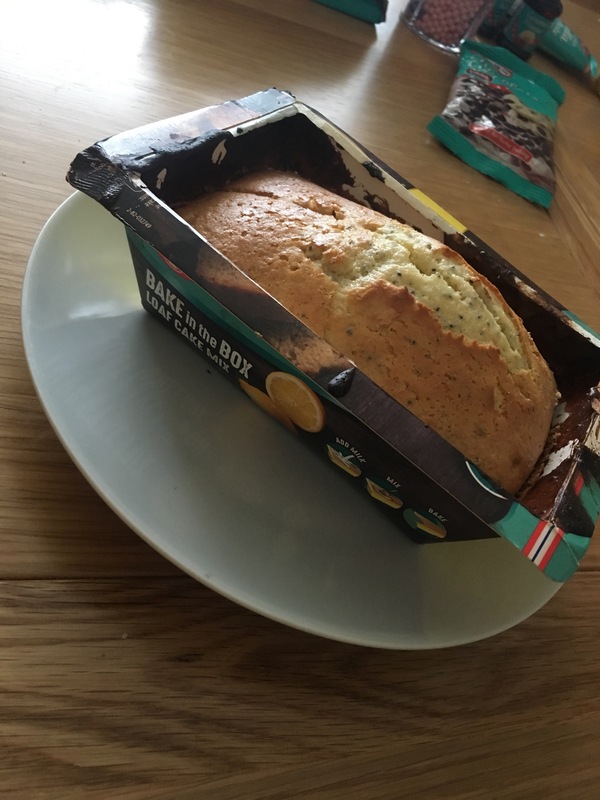 How to Bake in the box!! Step 3: For the lemon&poppy seed cake and the banana and chocolate chip cake you will need 100ml of milk. If your making the double chocolate cake then you’ll need 130ml. Measure out the milk accordingly and pour the mix into the box on top of the rest of the mixture. Step 4: MIX IT ALL UP!!!! 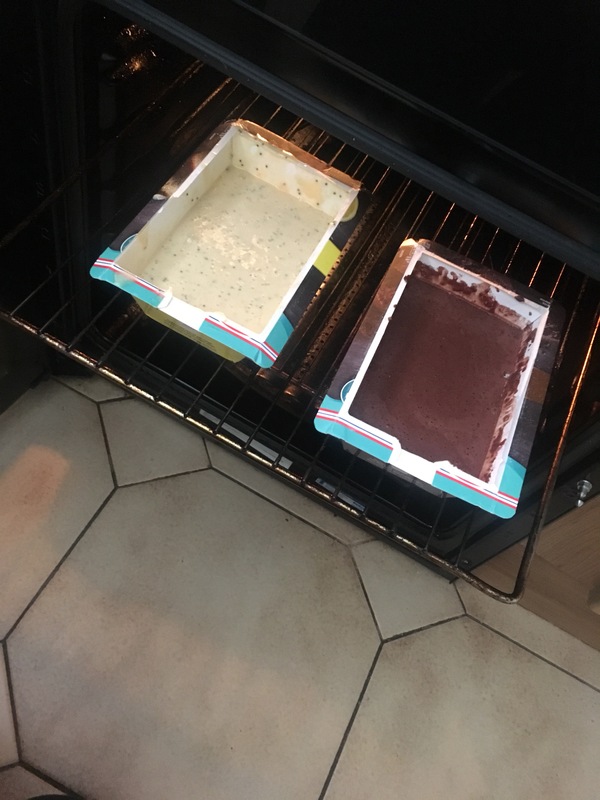 Step 5: once the mixture has come together then all you have to do is pop it into your preheated oven (175 degrees) check after 10 minutes to ensure it’s cooking pop It in the oven for a further 15mins and you’ll have the perfect cake loaf. Literally it’s that simple no mess, no clean up and it’s done in 30mins or less!!! I absolutely love this especially if your in a rush or don’t have time to buy all the ingredients separately this is the quickest way to make yourself the perfect cake at home. To remove the box all you have to do is rip the sides and the box opens perfectly for the cake to just slide out onto a plate. SO SIMPLE! I really love this idea for at home baking it’s perfect. You can pick one of these fab new flavors up from your local tesco and get to work on your own masterpiece. For this cake you can decorate it if you like I just keep them plain simply because they are even prefect with no added extras. This is actually amazing! I need to get my hands on these right away! These look so good! & so simple! I’m gonna have to get myself a box or two on payday!